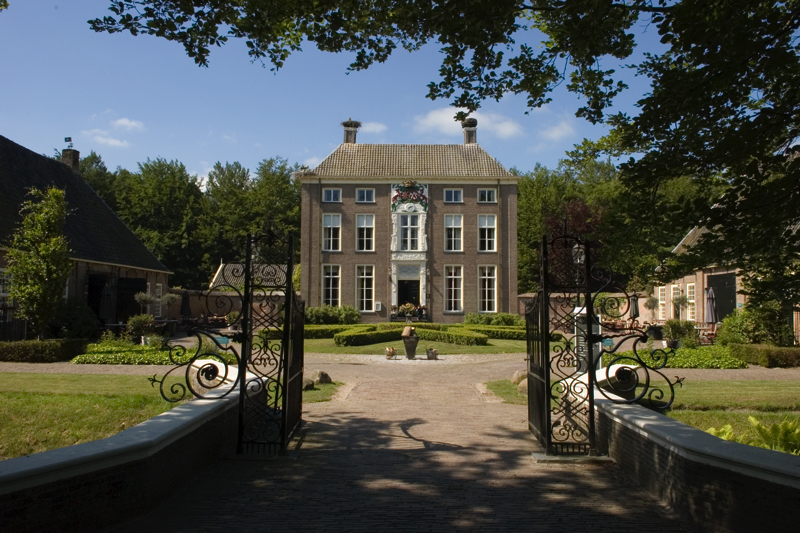 In the beautiful environment of Drenthe, on an estate in Meppel, you will find De Havixhorst. Inhabited by royal families since the 17th century, the original country estate is now a hotel-restaurant with a unique story. 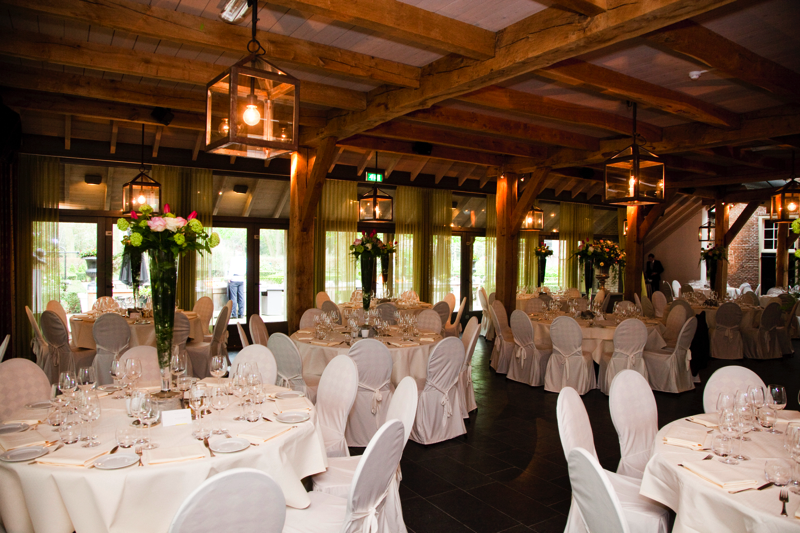 It is located in the Reestdal, a brilliant and mysterious piece of nature, on the border of Overijssel and Drenthe. Here you will find inspiration and relaxation. Tourist attractions such as memorial camp Westerbork and the ‘Hunebedden’ are easy to reach. Looking for more amusement? Visit the cities Assen or Groningen up to the north. Stay in one of the 8 spacious suites for a unique experience. 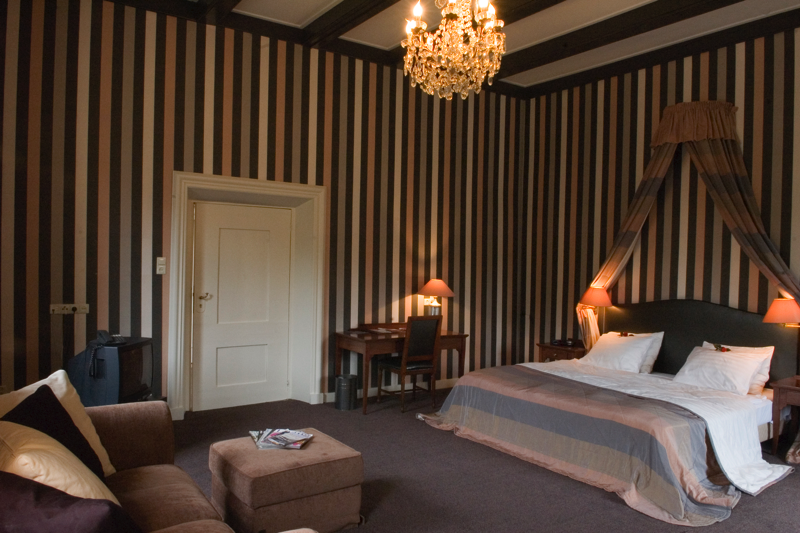 Every suite has its own piece of history in a modern and comfortable setting. Wander through the gardens of the castle or relax, when the weather allows, on our sunny terrace. Take a look at the different packages we offer to complement your stay with us. Something to celebrate? Or organizing a business gathering? 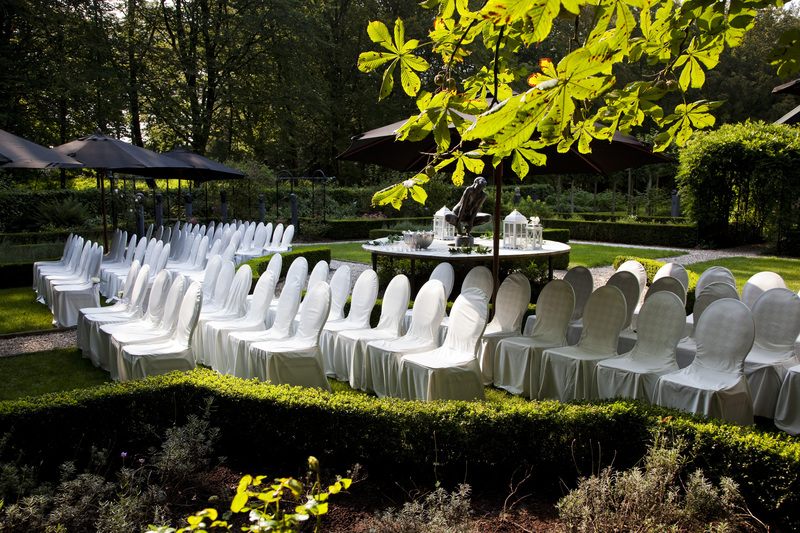 Your guests will enjoy their stay at De Havixhorst, guaranteed. Enjoy biological and organic local products in our a la carte restaurant, visit our wine cellar or come for lunch with your friends or family in our orangery. Let us know your wishes, and we will take care of you! 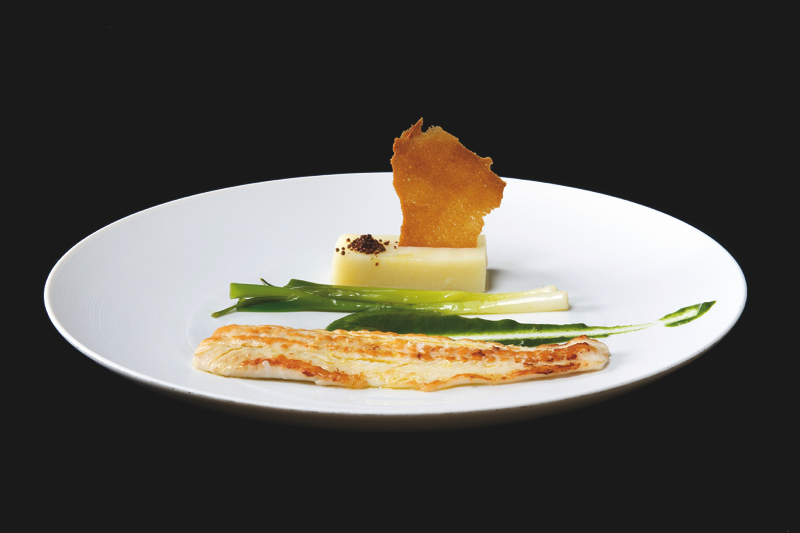 Our chef will guarantee an unforgettable experience full of taste. 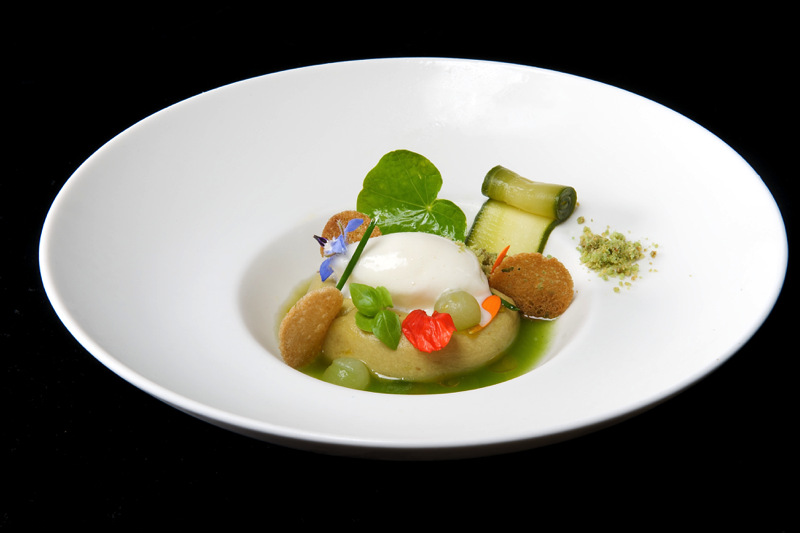 With local and organic products, some of them harvested in our own garden, you will always enjoy a surprising and creative menu. Not only for dinner, we are also very happy to welcome you for lunch in our restaurant or at one of our garden terraces. Our kitchen is open daily from 11 am until 10 pm. Don’t look further if you’re looking for a gathering or meeting in a serene environment. 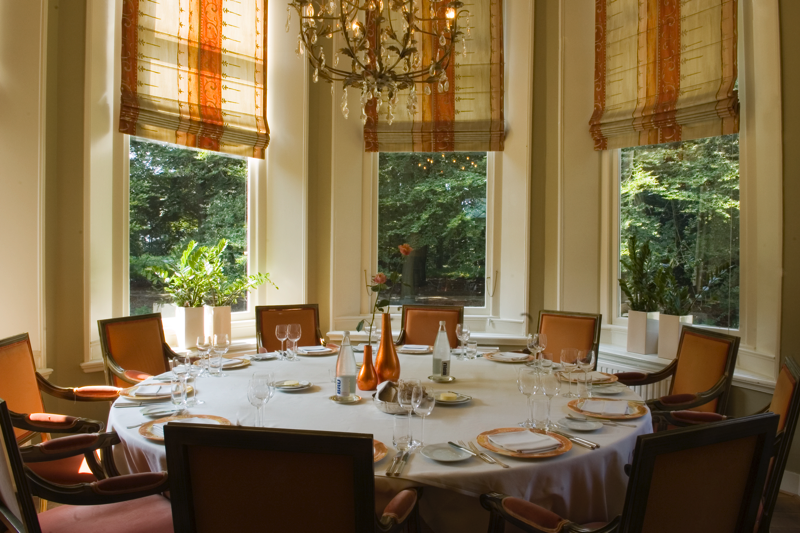 De Havixhorst offers different meeting rooms for your meeting, training, seminar or brainstorm session. 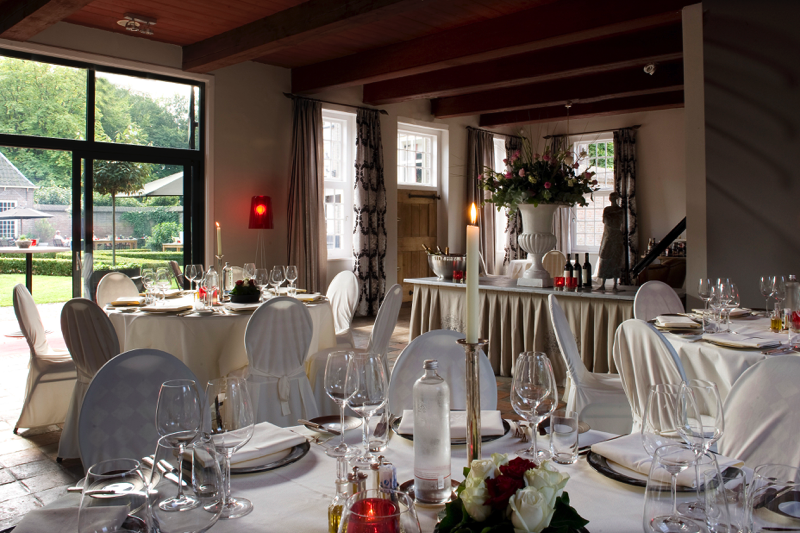 Everything in a classic setting, beautiful natural surroundings and a magnificent culinary offer. We make sure your event will be a success. We will take care of everything, so you will have the time to enjoy the location and your company. Getting married in our wonderful gardens and cutting the wedding cake in our orangery, decorated with flowers? We are an official wedding location, so every dream you might have for your wedding day, we make sure it will be feasible. A culinary dinner, a fantastic party and a unique wedding shoot; let us tell you everything about it! You can end your special day in our bridal suite, where, the next morning, an extensive breakfast will be served, so you can extend this special moment together.